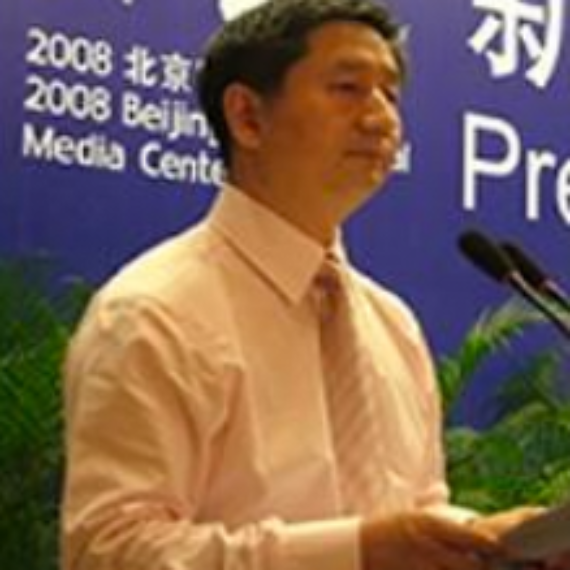 Mr. Wang is CEO of Metrics China and continues to serve as Chairman of RISE China, one of the largest providers of English Language learning in China. RISE China was acquired by Bain Capital in 2013. He is well known in the Television Research industry having held key positions at CVSC-Sofres Media (CSM) and Taylor Nelson Sofres Group. He holds a Bachelors from Beijing University of International Trade and Business, an EMBA from Monash University, Australia and PhD and Post Doctoral degree from Tsinghua University.